Dear Guests in Hisarönü, Ölüdeniz, Ovacik and Fethiye! 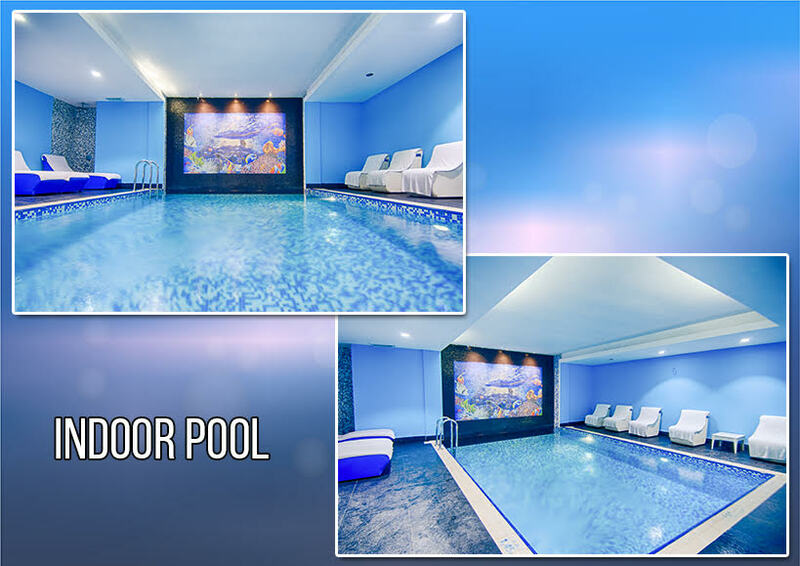 My name is Yilmaz Ceren and I am the proud owner of the Ocean Blue Deluxe SPA. I have a question for you: “what is most important to you – the quality or the price“? Here you get both – value for your money. 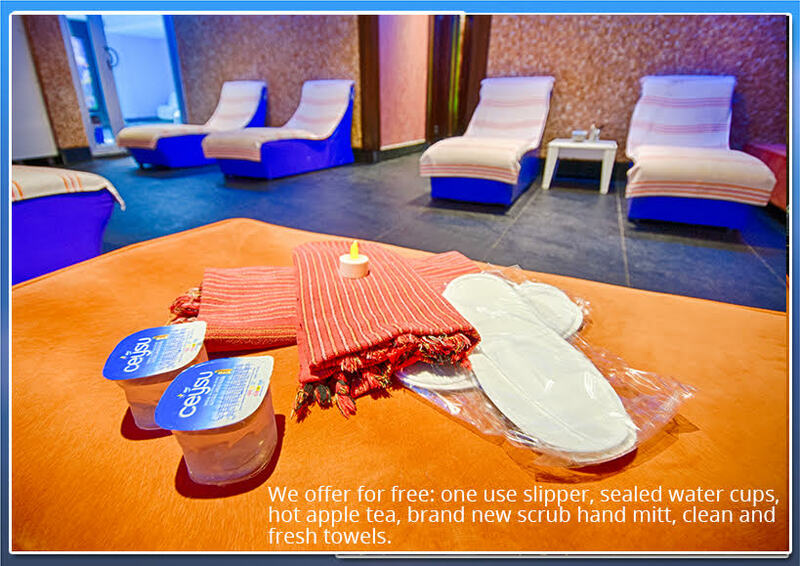 We at the Ocean Blue Deluxe SPA give you for example, free water in sealed cups after sauna and brand new slippers for every guest to avoid e.g.“Athletes foot“ when you are having treatment here. The hand glove we use is of course also brand new and is a gift for you when you leave, or else we will destroy it. Health and hygiene is our first priority. You can be 100% sure that the towels we use have been through a high quality washing process and are fresh and clean. I also promise you that you will be met by my friendly and professional staff. The materials/products we use are with European Standard Certificate, paraben free, without alcohol, colors or chemicals. Therefore all people with any allergies can come to us for a safe treatment. We are professional and our service of High Quality. 10£ : Turkish Bath and Face Mask. 25£ : The small FULL MONTY with Turkish Bath, 30 minutes Full Body Oil Massage and full Face & Feet treatment. 40£: Turkish Bath including 1 hour full Body Massage and full Face & Feet treatment, which is the FULL MONTY. This one is incredibly good and will make you fell that you are in heaven. With us you have a satisfaction guarantee – if you are not satisfied you will not be charged. Just walk into the reception and ask for me and I will help you. And remember that nothing is impossible – we will together find the right treatment just for you. Children over 5 years old can have a turkish bath too and they will always be treated by female staff. We also have FREE offers for kids with facemask, a bubble bath followed up by a 10 minutes full body oil massage. 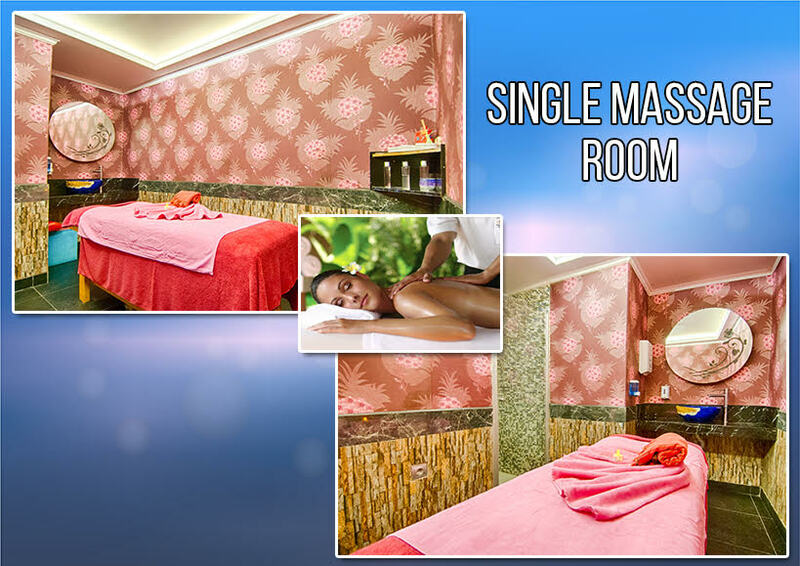 We have special private family rooms with 2 massage tables and 3 chairs and also nice rooms for couples. Note that our SPA is a QUIET AREA. If you have any medical problems like: trapped nerves, back, neck, shoulder problems, muscle- or nerve pains, tennis elbow, fibromyalgia, trigeminus Neualgia or any different medical problems for that matter, do not hesitate to show up. The first consultation and check-up with an incredible skilled and famous man, Yalnizca Halim (osteopath, educated in far east alternative medicine, therapist and monk from Nepal, is free of charge. You have therefore all to gain but nothing to lose. 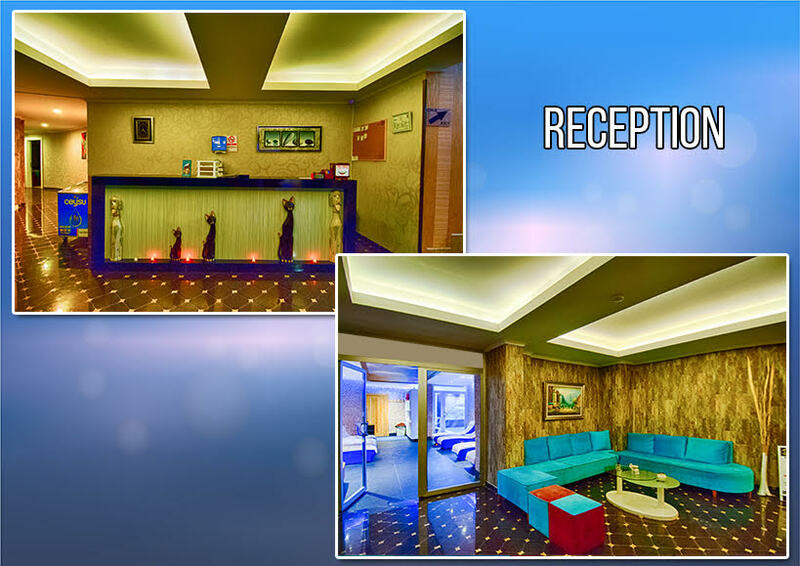 We hope you will come and try us to be convinced that we are the best and that our only wish is to give you a good experience. 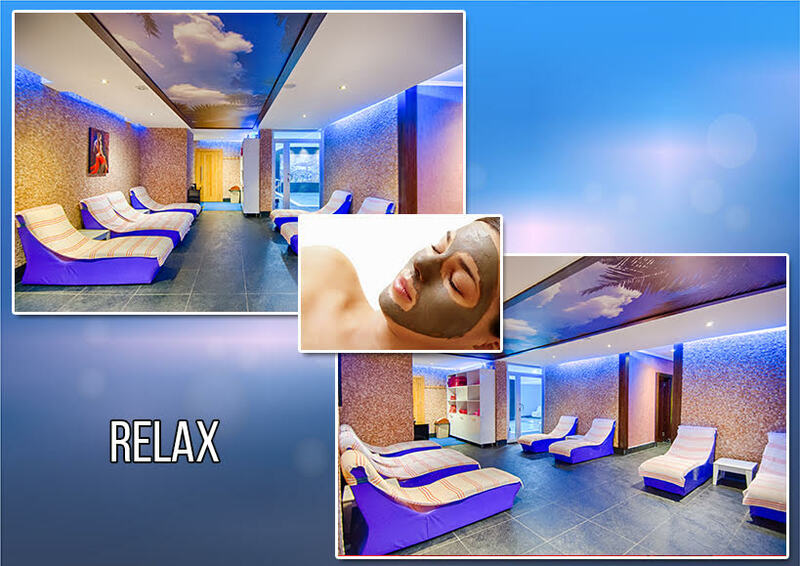 “Ocean Blue Deluxe SPA” here you can find all the information needed and of course we will be very thankful if you give us a ‘LIKE’. Please book in advance because we don’t take strangers at the same time. Free pickup and drop off from anywhere. I wish you a very good summer and a fantastic holiday!